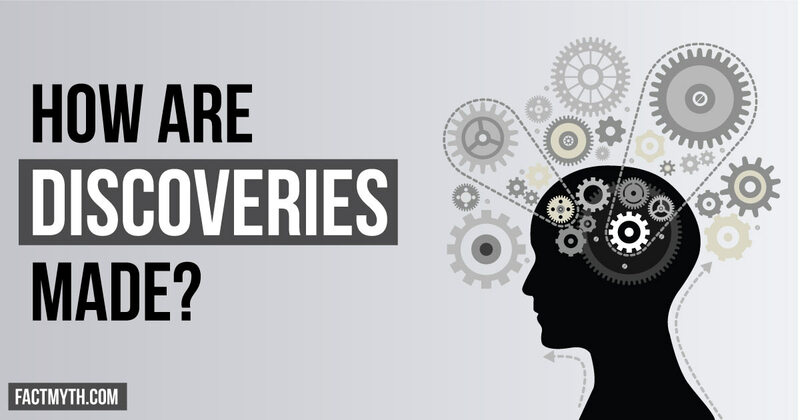 Multiple discovery (or Simultaneous Discovery) is when two people invent or discover something in or around the same time, independently or together. 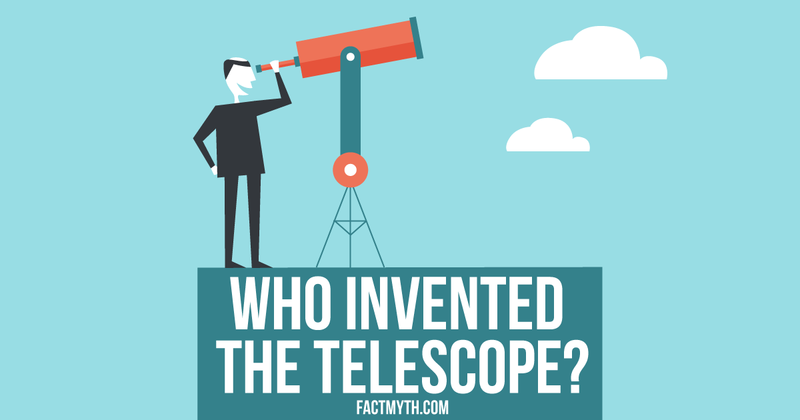 Most inventions and discovery are best credited to two or more people, thus this concept is important and pops up often. History tends to credit only the most famous, so a good historian should always be looking deeper for other discoverers and inventors. 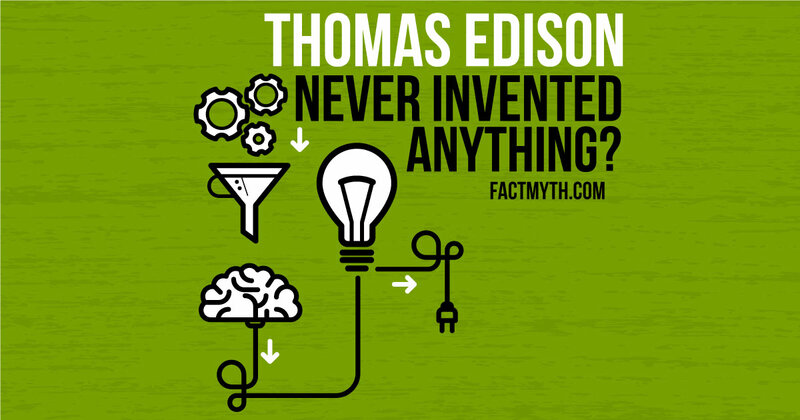 Factoids tagged with "Simultaneous Discovery"
Thomas Edison was a businessman, ideas-man, inventor, and more. 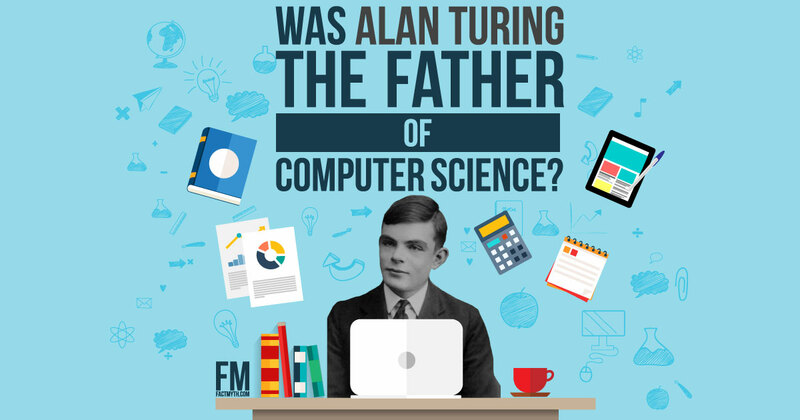 He invented things, but more-so he collected patents, headed a team of developers, and created companies. 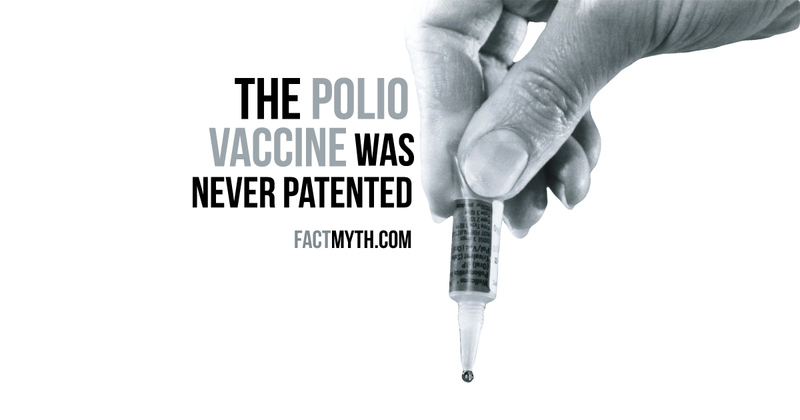 Jonas Salk invented the polio vaccine in 1953 but never patented it. He believed, that like the sun, a vaccine for polio belonged to the people.